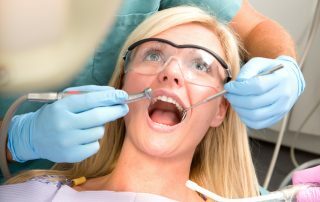 So far Shelby Township Dentist has created 115 blog entries. 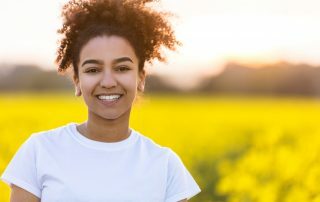 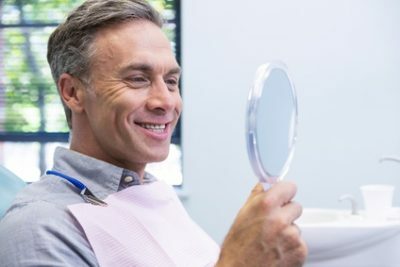 2019-03-22T04:08:51-04:00By Shelby Township Dentist|Dental Crowns|Comments Off on Zirconia Crowns – How Are They Better Than the Regular Crowns? 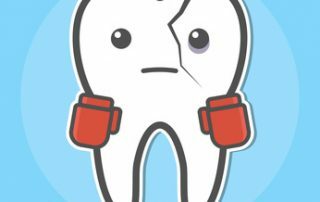 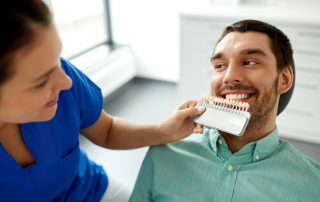 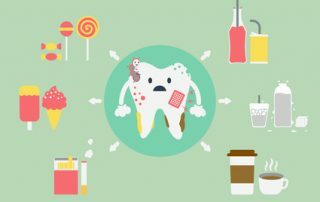 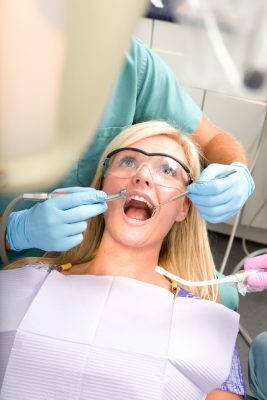 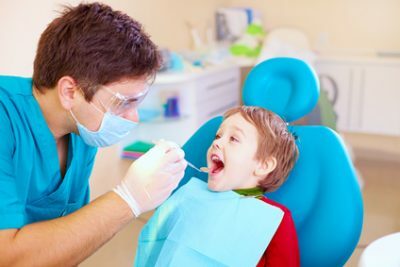 2019-03-22T04:07:50-04:00By Shelby Township Dentist|Dental Hygiene|Comments Off on What Can I Do to Prevent Dental Problems? 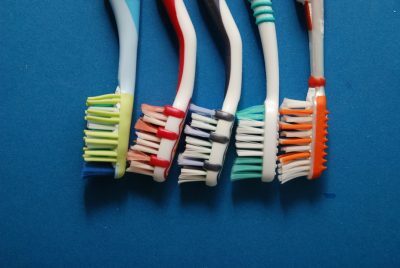 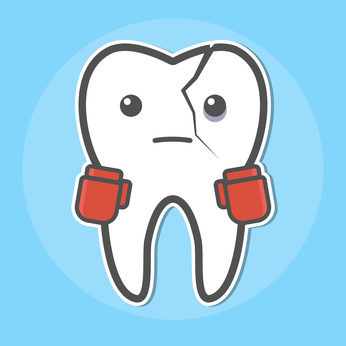 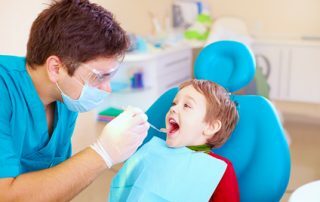 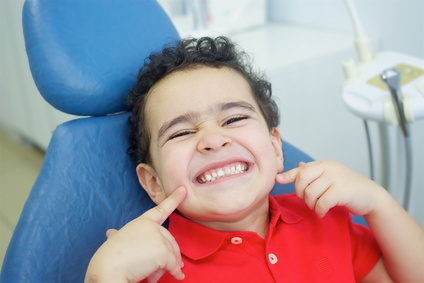 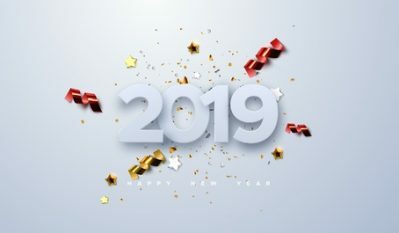 2019-02-25T08:15:26-04:00By Shelby Township Dentist|Childrens Oral Health|Comments Off on When Should I Take My Child to the Dentist? 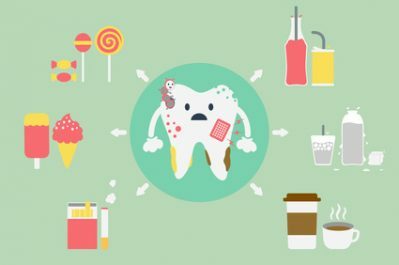 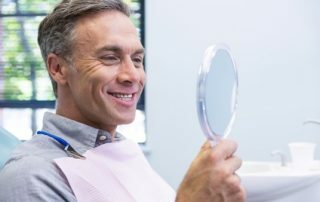 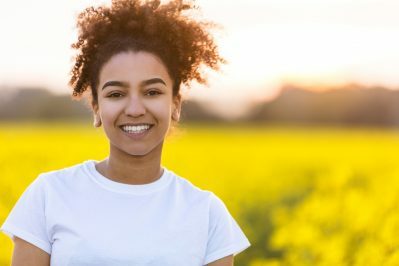 Holistic Dentistry in Macomb County – What Exactly Is It? 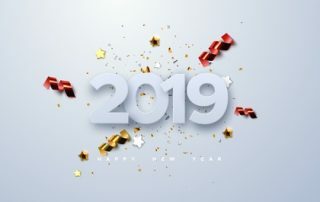 2019-01-10T23:22:36-04:00By Shelby Township Dentist|Holistic Dentistry|Comments Off on Holistic Dentistry in Macomb County – What Exactly Is It?